According to a recent studies, Malaysia recorded the one of the top road fatality risk (per 100,000) among ASEAN countries. If that’s not bad enough, wait till you hear that 50% of the road accidents fatalities involved motorcyclists. So, many lives are perished in the roads we travelled every day to get to our destination. Everyone’s goal when they get on the road was to get from point A to point B. No one really expected to lose their life while they’re at it. We should work together, hand-in-hand to stop the rate of accidents from increasing rapidly. To do so, we must first identify the cause, then we can take the necessary safety precautions. Here are the cause and the best tips on how to avoid accidents while you’re driving. 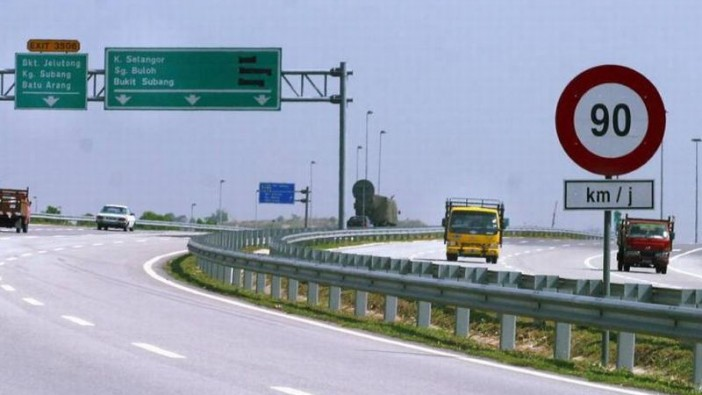 Malaysian drivers always think that they’re at some sort of a race track when they’re driving on a highway. And they even have the audacity to speed it up when the roads are less visible during rainfalls. Speed limits on expressways are usually set to 100km/h and 90km/h on federal roads, and less on other roads. 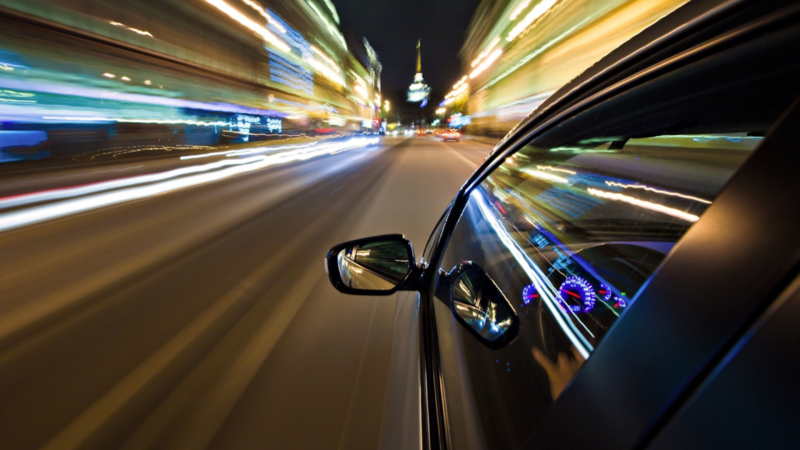 Accidents can happen at any time when you speed up and have less control of your vehicle. We mean, how many accidents have you heard caused by the driver wasn’t able to control his wheels. Yup, a lot. Well, simply just follow the speed limit. Don’t risk your safety, and other people’s safety. Remember, you’re not the only one using the road. And you might risk of getting a fine for going over 40km/h the speed limit, and might accumulates demerits which will revoke your license, or worse, suspended with RM1,000 fine or a six-month prison sentence. 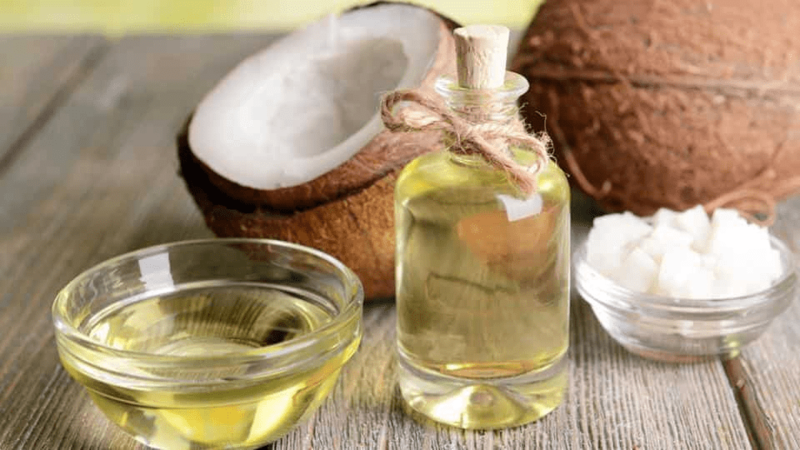 Want to avoid that accident? Well, it’s called a ‘speed limit’ for a reason, follow it and you might spare an innocent life. Driving under the influence whether alcohol or any illegal substances is never the wise choice. No one will be in their rational mind when their intoxicated, and they will easily fall when doing the simplest task of standing up. Let alone, driving! Abundance of accidents are caused by drivers who are intoxicated but still insisted on driving. The distressful part is when the drunkard is fine, but the one got hit by them was perished. Imagine the grieved of the victim’s family. Got caught having around 35 microgrammes of alcohol per 100ml of breath? Say bye-bye to your RM1,000 to RM6,000 and sunlight for the next 12 months. Isn’t it obvious? Just don’t do it! 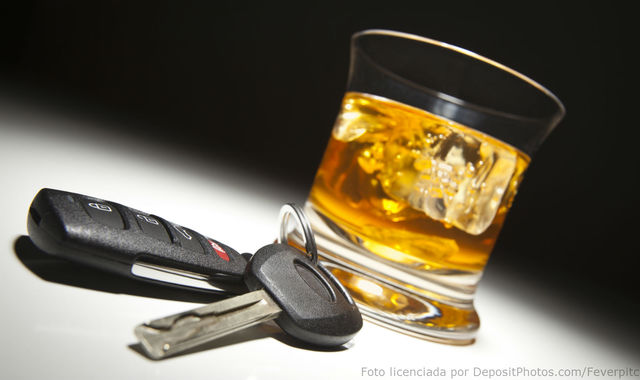 If you’re going out to have a drink with a few friends, appoint a designated driver or take a taxi instead. It’s not worth the risk to be driving under the influence. You might think that you have a high tolerance towards alcohol, but that won’t be the same case every single time. Accidents can happen unexpectedly. On a side note and also for your general knowledge, effective from 1 December 2017, the legal age limit for alcohol consumption in Malaysia has been raised to 21 years old. How many of you saw drivers who took the every itty bitty chance they got, to look at their phones. While they were stuck in traffic, stopping at a red light, and even while they’re driving! 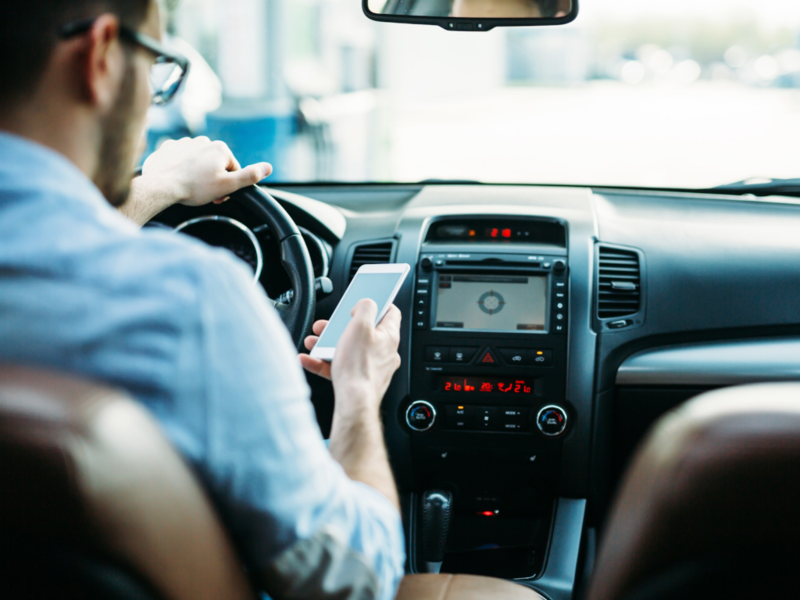 It’s not a good practice as it drifted your focus from the road to your phone, and while both hands are needed on the steering wheel, you got one hand on your mobile. We all know what happens next right? Boom! Accidents happen. Casualties are recorded. Even the Mythbusters guys prove the fact that texting and driving came out worse than driving under the influence. Tips on Text and Drive! This is probably the most relevant tip on how to avoid accidents while you’re driving – put away that damn phone! Put your phone away when you’re driving, keep it some place where it’s unreachable when you’re driving. Easier to reach place often allows us to have easy access to phones while driving. Put it on silent mode, or better yet, switch it off if you can’t resist the urge of peeking in your phone. Just do whatever it takes not to text or call while driving. Any calls or texts can wait until you are off the road. If it’s that important, stop by somewhere safe and well-lit (if it’s nighttime), then off you texting away. 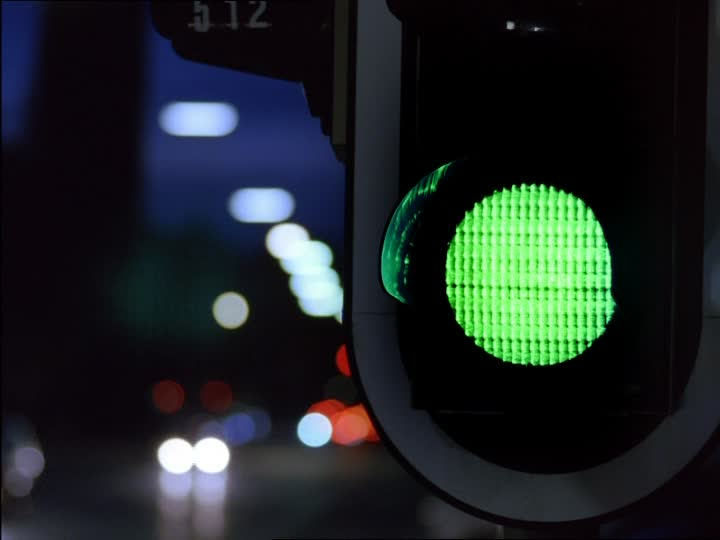 We all learn that green means “Go!”, yellow means “Prepare to stop” and red means “Stop!”. It’s a wonder to us why people thought green is “Go go go!”, yellow means “Hurry up before it’s too late”, and red means “You snooze, you lose”. People keep violating red lights almost as if they thought it’s a race against the clock when it was really just a simple sign to stop. Accidents occur when you don’t stop for red lights and the cars from the other side already started to make their move. Long story short, you will collide with one another. Best tip on how to avoid accidents while you’re driving? 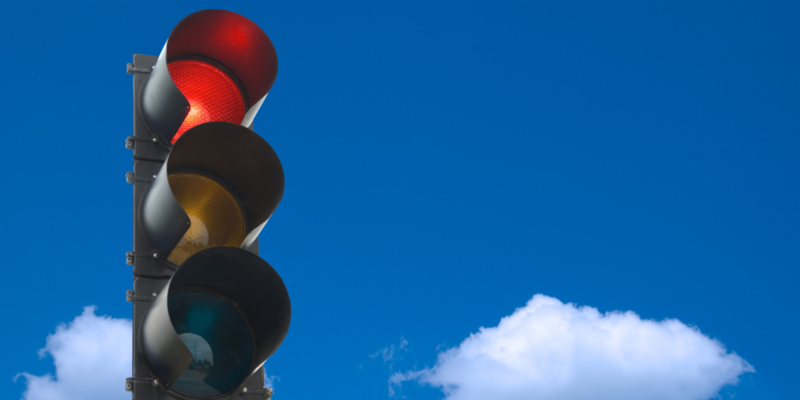 For starters, rewire your mind to the original meaning for every colour of the traffic lights. Don’t think of it as a race against the timer or against that car next to you. No one wants to be a victim of a road accidents and certainly no one wants to end their life similarly as a roadkill. Follow religiously what you’ve been taught in driving school and you would able to avoid accidents. You can make a difference. It may seem like a small impact by one person, yet, it will cause a great deal in the near future. Ever had that moment of road rage where you were driving behind this car, at a safe distance, and the car suddenly change lanes without giving a signal. The nerve-wrecking part of it all was when it almost crashed into an oncoming motorcyclist, which would also forced yourself to be dragged into the accident as well. Worst case scenario right? So, let’s move on to the tips on how to avoid accidents while you’re driving for this problem shall we? Tips for Signals or Blinkers! The built in signals are not for show people! Use them to indicate where you are about to make your next move, whether left or right. You can’t move up and down yet since that is impossible. Unless of course, you own a flying car, which we still don’t have in this year of 2018. Use those signals, it’s not that hard to push it upwards or downwards. We mean, think of it this way, would you rather avoid an accident or get into one, just because someone forgot to use their signal when they take that turn? Car also need their health in-check at least every month. There are some road accidents cases are caused by tyres suddenly bursted while they’re driving on the expressway or the car abruptly stops because the battery just died. 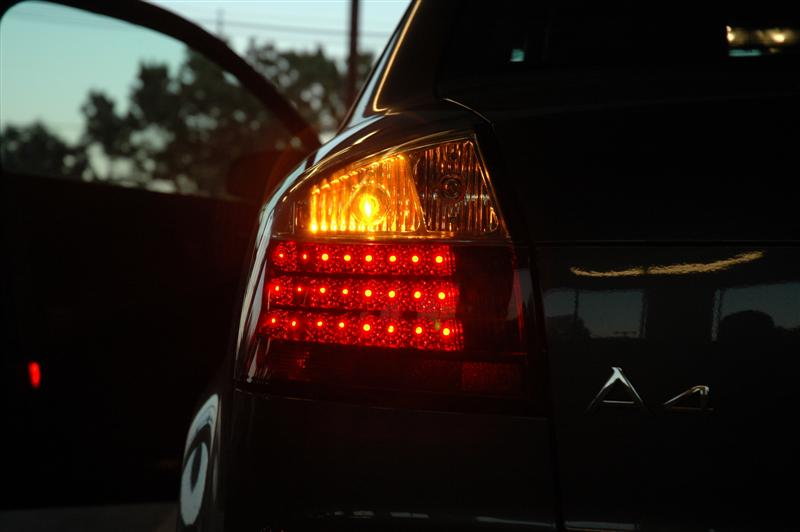 Faulty indicators’ lights, brake lights or even the headlamp would also cause an accidents as other drivers won’t be able to see you when driving during nighttime. All of these unfortunate events could be avoided if you follow this tip on how to avoid accidents while you’re driving. 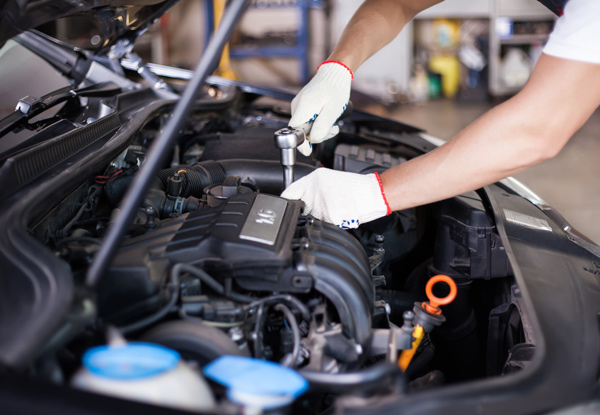 Schedule a monthly check-up to change your oil, water/anti-freeze, brake fluids and others. Also, check up on all the lights on your car such as headlamps, indicators, and brake lights, ensure that they are working and won’t cause you any accidents in the future. Replace the tyres if they are already worn out. It would be massively beneficial if you were able to detects problems before they generate to a bigger mishaps of causing you to be in an accident. How to avoid accidents while you’re driving? Well spot jaywalkers! We always will find the shortest way to get to our destinations. Most of the routes requires us to pass through a housing area, or even school area. Which is why there would be a lot of jaywalkers around there. For the jaywalkers, they aren’t really jaywalking if they were only going to their neighbours house across the street. But, for us who is unfamiliar with that route, there might be an accident bound to happen. 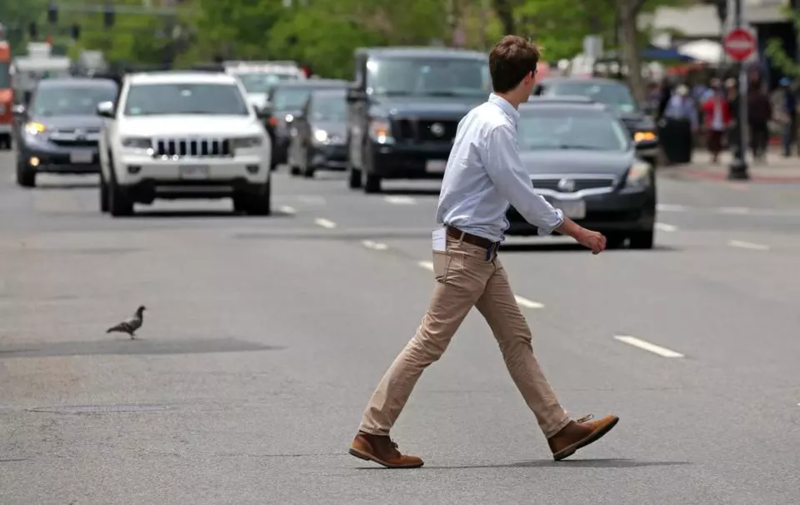 Jaywalking is a bad offense, and is a bad omen waiting to happen. Cross the road whenever there is a zebra crossing and if there weren’t any, make sure to look left, right, and left for any incoming cars before crossing the road. 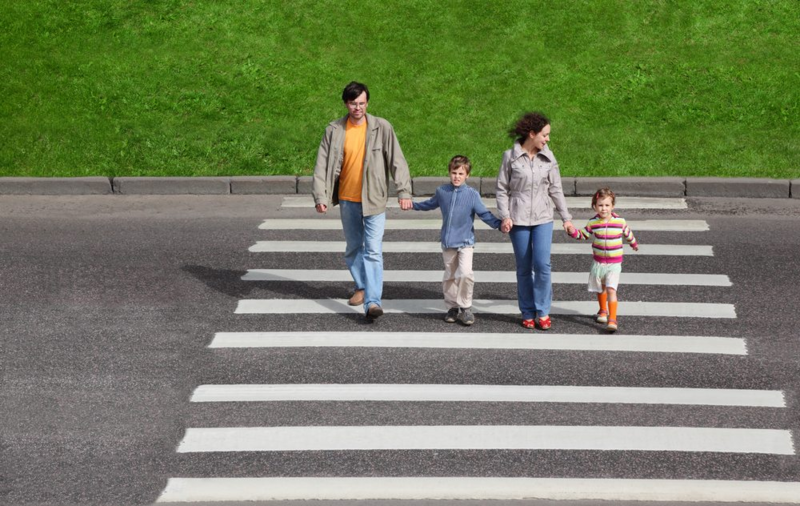 Drivers, keep your eyes open for passing pedestrians, especially clueless unsupervised children when you’re passing through a housing area. It won’t be a pretty sight when a moving car, fast or slow, meets a pedestrian. As a road user, doesn’t matter whether you’re a driver, a rider, or a pedestrian, we should be responsible when using the road. 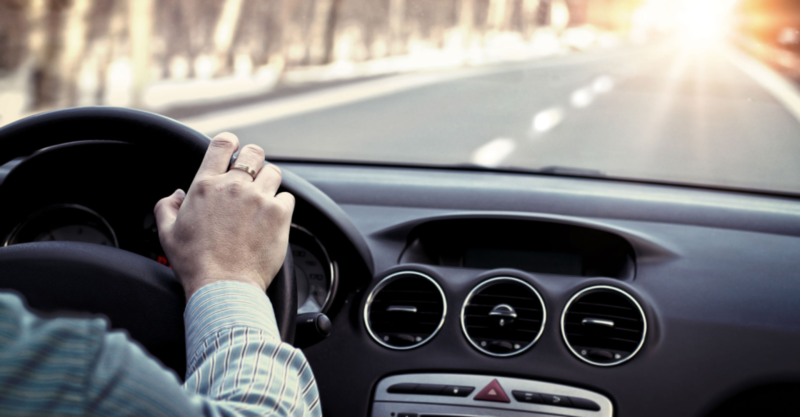 Although we already have taken all the safety precautions and following the tips on how to avoid accidents while you’re driving, accidents are bound to happen and we won’t be able to stop it. When that happen, we will be here and protect you. At only RM32 per month, we will cover your hospitalization and surgical fees as billed so you won’t have to worry about the extra expenses of involving in an accident.